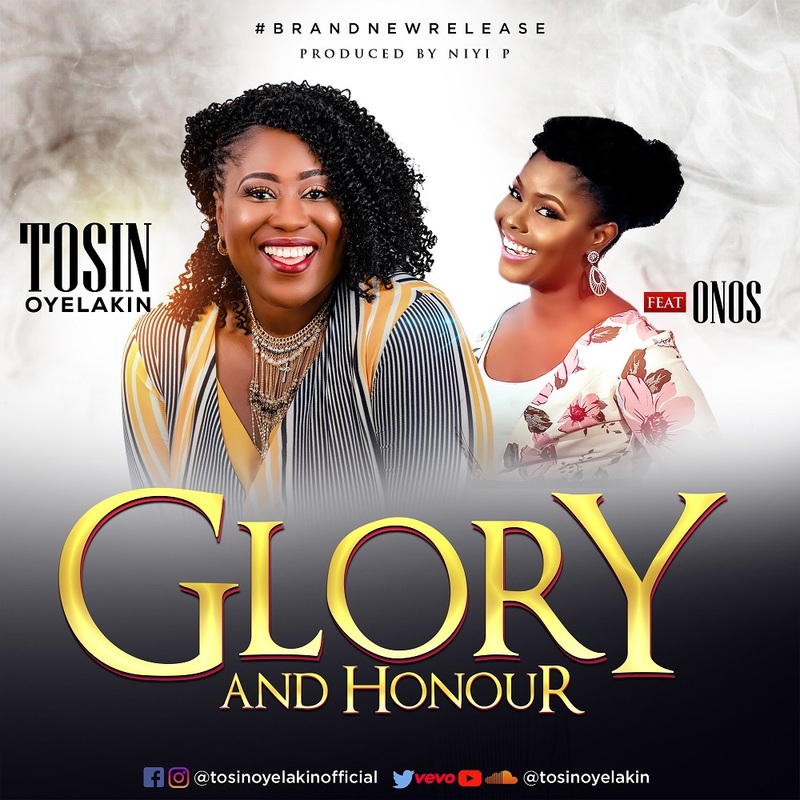 Tosin Oyelakin releases a new song featuring Onos titled “Glory and Honour“. The song is curled from Tosin Oyelakin album in expectance titled My Offering. Glory and Honor is delivered in 3 dialects and was altogether composed by Tosin Oyelakin, Onos Ariyo and Anuolu Oyedele (@thesongwriterguy). Created by Niyi P.